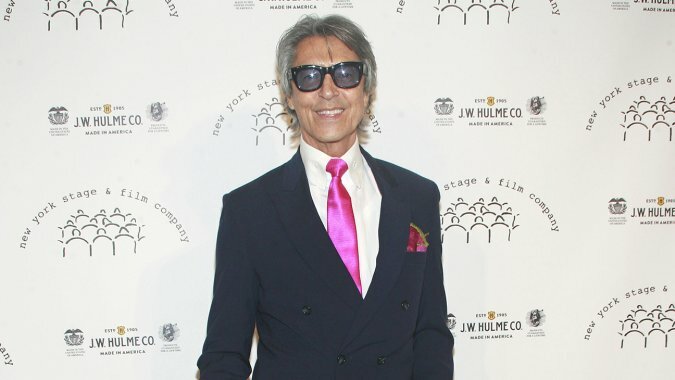 Tommy Tune is headed to the Tony Awards. The nine-time Tony-winning actor, director and choreographer will receive this year’s Special Tony Award for Lifetime Achievement in the Theatre, it was announced Thursday morning. Tune is currently touring the country in his one-man show, Taps, Tunes and Tall Tales. Tune has received Tonys for The Will Rogers Follies (direction and choreography), Grand Hotel(direction and choreography), My One and Only (actor in a musical and choreography), Nine(direction), A Day in Hollywood/A Night in the Ukraine (choreography) and Seesaw (featured actor in a musical). His onscreen appearances include Hello Dolly, The Boy Friend and Arrested Development. The 2015 Tony Awards will take place on Sunday, June 7, at Radio City Music Hall in New York City. The three-hour awards show, honoring Broadway’s best of the 2014-15 season and presented by The Broadway League and the American Theatre Wing, will air on CBS, beginning at 8 p.m. ET (delayed in PT). Nominations will be announced live on April 28 from New York City.